Coney Island Interim Park is an extension of the existing Coney Island Park. 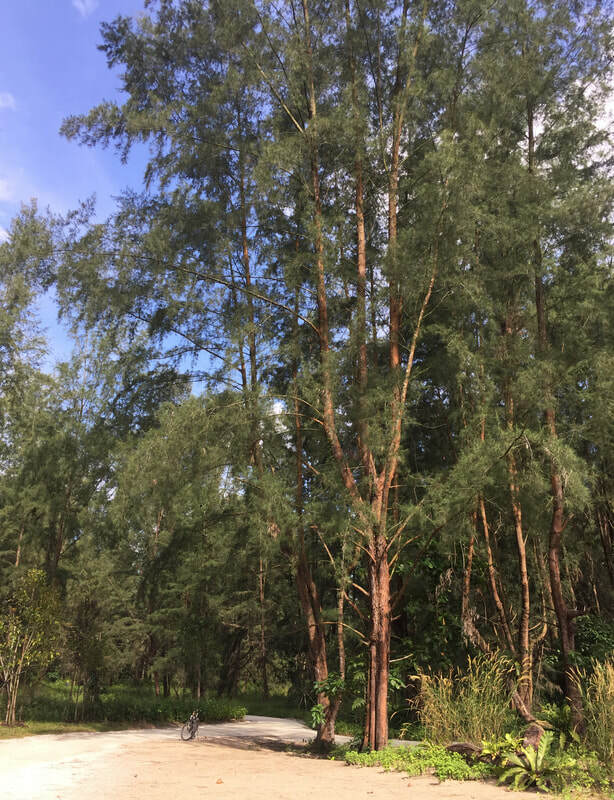 It is mainly covered with coastal vegetation consisting of Casuarina trees, tall grass and shrubs. 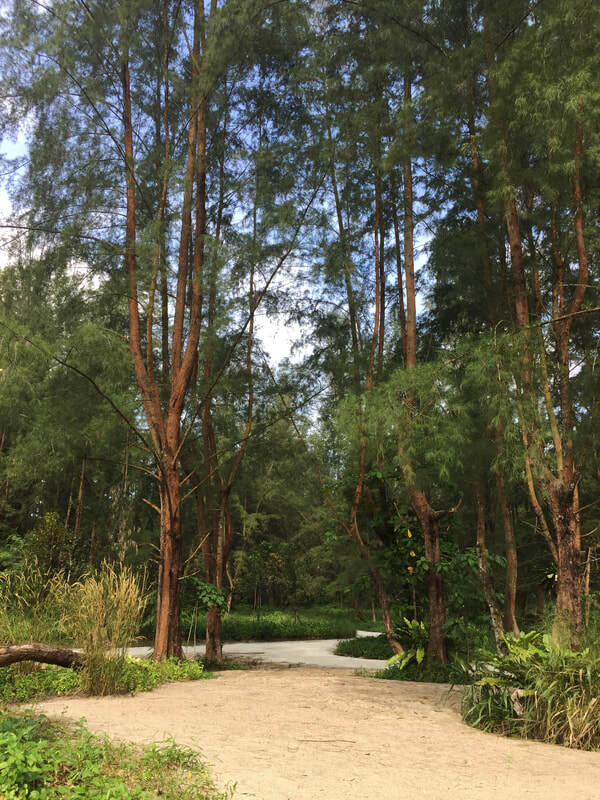 It is a unique park escapade in the north eastern part of Singapore. The project developed naturalistic paths, added shelters and bird hides, provided way-finding and educational signage, improved drainage and embellished existing planting. Planting of the main nodes are each themed with Trees with Interesting Fruits, Interesting Bark and Interesting Leaves. 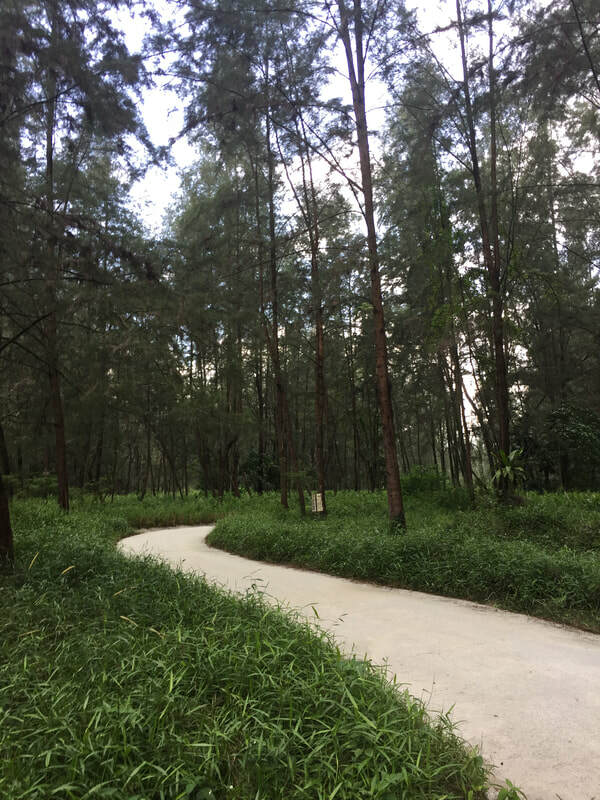 Design emphasis is placed on passive design strategies, use and retention of existing vegetation, re-use of on-site resources, and forest regeneration.